The Governor’s Council on Physical Fitness, Health and Sports and the Michigan Fitness Foundation have endorsed the Fantasy 5K as a quality physical activity event through the Pure Michigan FITness Series endorsement program. 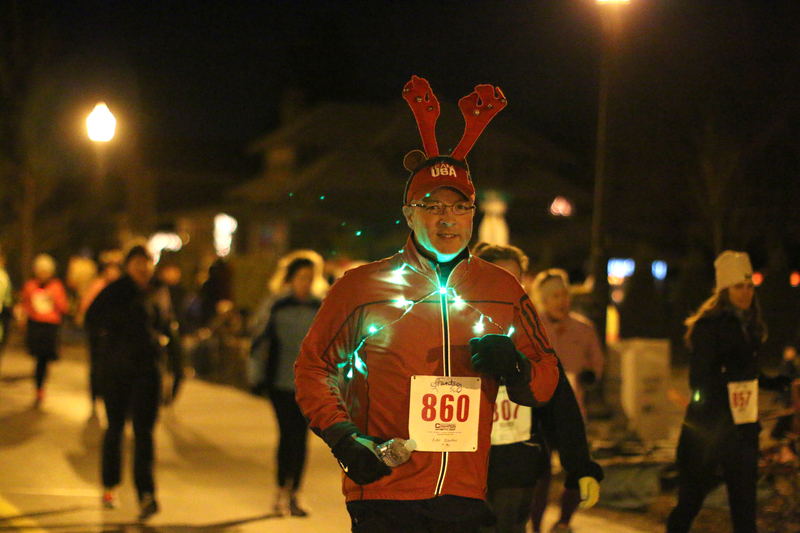 The Fantasy 5K is part of the Fantasy of Lights celebration in downtown Howell on Friday, Nov. 28. 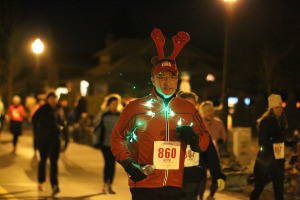 The run begins at 6 p.m. and is followed by the Fantasy of Lights Parade at 7 p.m. Runners can register for the Fantasy 5K at howellfantasy5K.com. The Pure Michigan FITness Series program endorses local, regional and statewide events that are consistent with the Governor’s Council and the Michigan Fitness Foundation mission to promote healthy choices while offering a physical activity event that is open to all participants, regardless of skill level or age. The Fantasy 5K leads by example in providing a safe, healthy physical activity event for Michigan residents. Champion Automotive Group is the Fantasy 5K Platinum Sponsor. Other sponsors are: Hartland Insurance Agency, Chemung Hills Golf Club, Wellbridge of Brighton, Action Home Health Care, WSC Academy, Beauchamp Water Treatment & Supply, Dr. Paul “Sparky” Thielking, Caretel Inns of Brighton, Livingston County Habitat for Humanity and Mt Brighton..
Have your event endorsed by Pure Michigan FIT. Any organization hosting a physical activity event can fill out an endorsement application. Some criteria taken into consideration include the safety and well-being of participants, qualifications of event organizers and officials, proper emergency procedures and maximum participation opportunities. For more information about the Governor’s Council’s endorsement program, please visit www.michiganfitness.org/pure-michigan-fitness-series.